#Twitter Is $VRRB the Next Salesforce? This topic contains a poll: ‘Is VRRB the Next Salesforce?’. 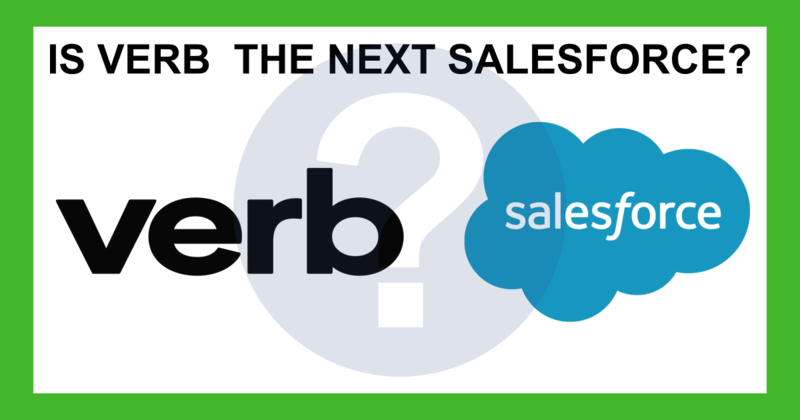 Is Verb $VRRB the Next Salesforce $CRM? We need to update this verified group with the new ticker symbol if possible. This topic contains a poll: ‘Verb Technology Company, Inc. (VRRB)’.